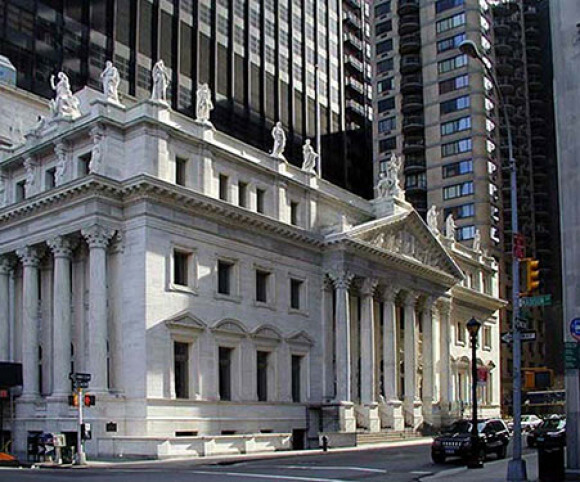 Built in 1896, both the interior and exterior of this courthouse are landmarked by the city of New York. Nationally renowned artists were engaged to carry out an elaborate sculptural program and the restoration of interior murals. 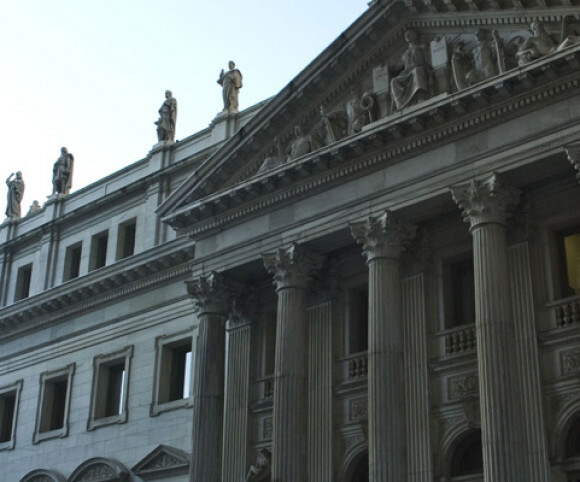 Our work involved the restoration of multiple building components, including the library, elevators, the mechanical and electrical system, and roofing and skylights.